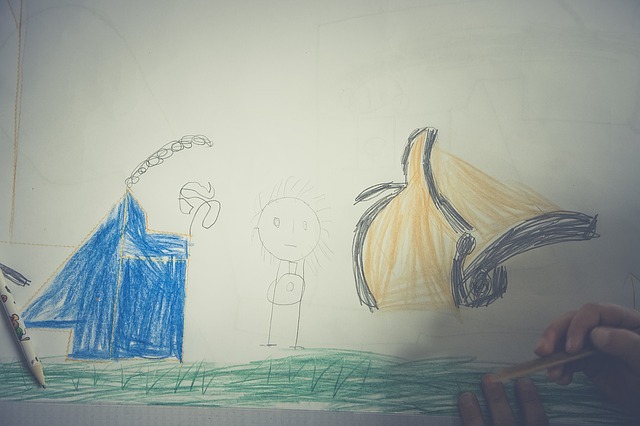 –It seems the paint had no sooner dried before little Emma or Jack discovered the fresh, clean walls. Not only are crayons scattered all over the floor, the brand new expensive paint on the family room wall looks like an abstract art exhibit. One of the questions to ask the painting contractor is “What is the best cleaner for this paint?” The wrong kind of cleaning solution can damage, or even remove, paint. There are several household cleaners that claim to be “gentle” but might not be appropriate for certain kinds of paint. Get a professional recommendation. There is no guarantee that a do-it-yourself (DIY) solution from the Internet is going to work, either. Before starting a painting project, ask your painting contractor for recommendations for easy to clean paint that is appropriate for the space. A washable, low-VOC paint is the best solution. Low-VOC paints are free of toxic levels of air pollutants and are still sturdy enough to stand up to repeated washing. The San Luis Obispo painters from Borlodan Painting use only low-VOC paint because of the environmental and health factors. Single coat paint might be the answer because it can be used to paint over modern art exhibits that appear on your walls. If the paint has become damaged from too much art and too much cleaning, consider repainting that particular wall with an easier to clean paint. 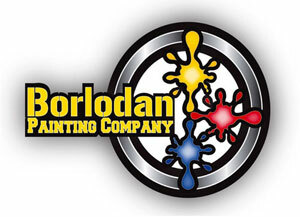 Borlodan Painting Company has been serving San Luis Obispo and California’s Central Coast since 2005. That was the year owner George Borlodan switched from auto mechanics to painting. Since then, the company has completed projects for residential and commercial jobs, hotels, wineries, barns, fences and furniture, cabinets and fixtures. The company has a five-star rating from Yelp and is featured on the Home Services San Luis Obispo website.